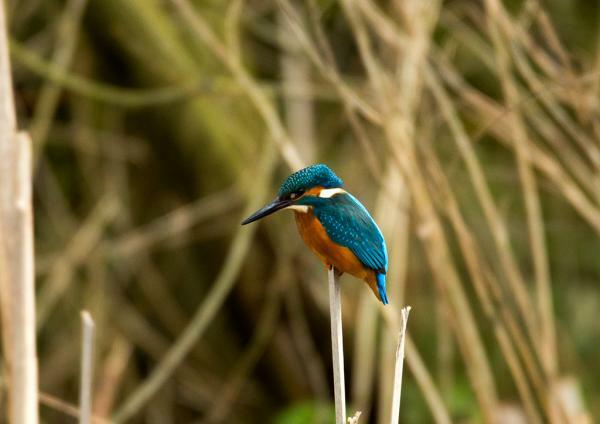 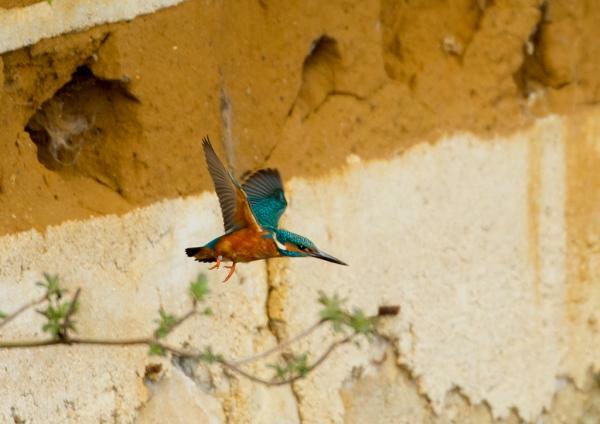 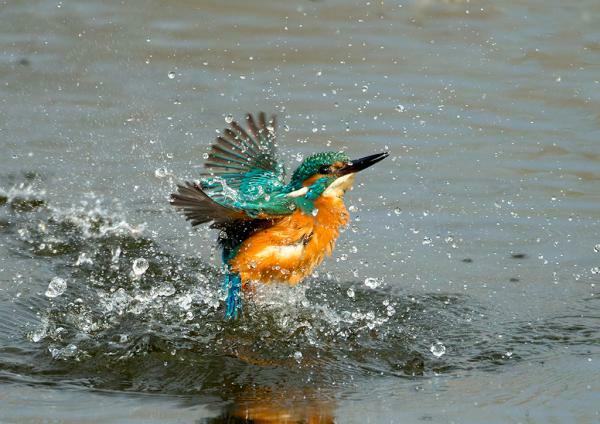 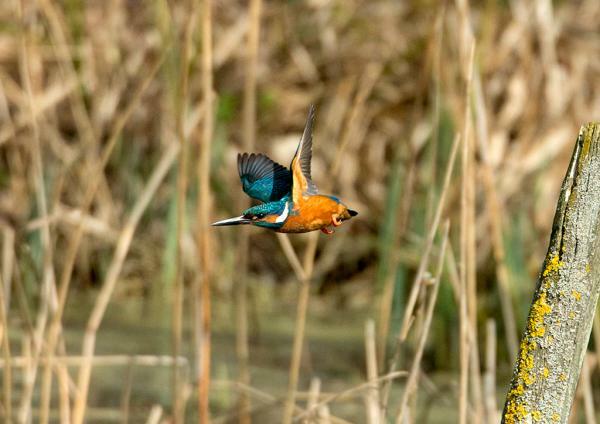 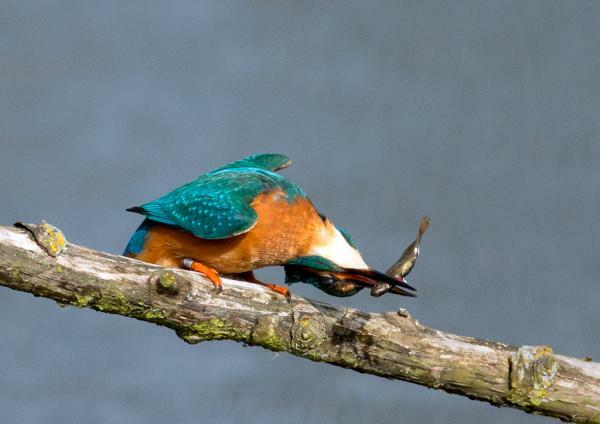 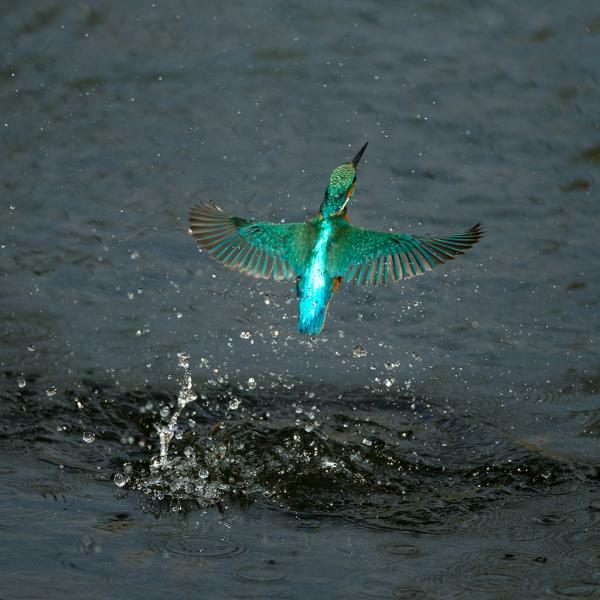 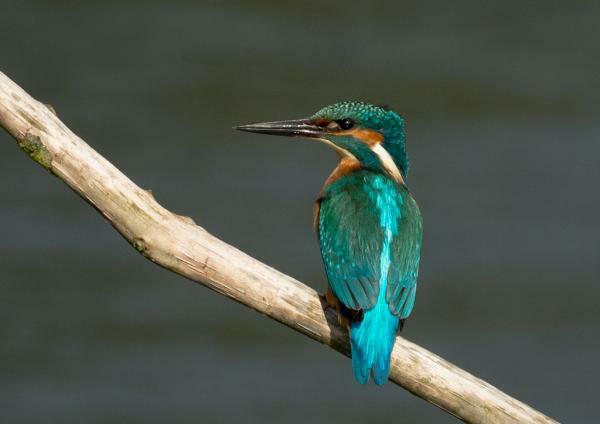 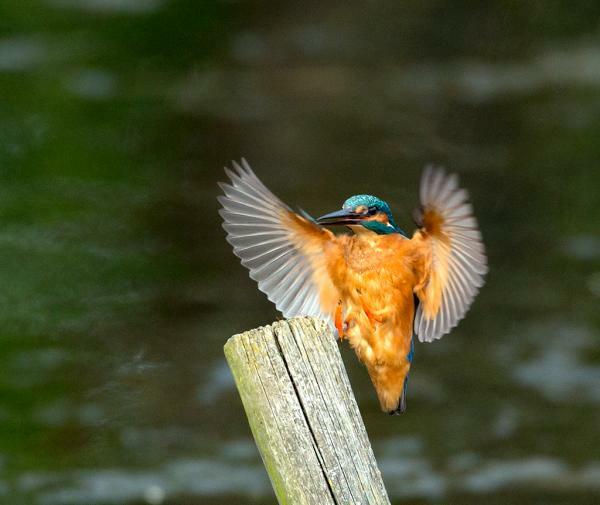 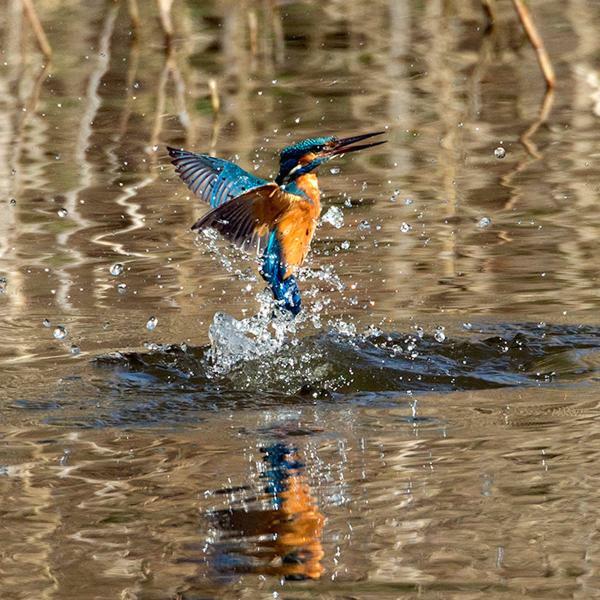 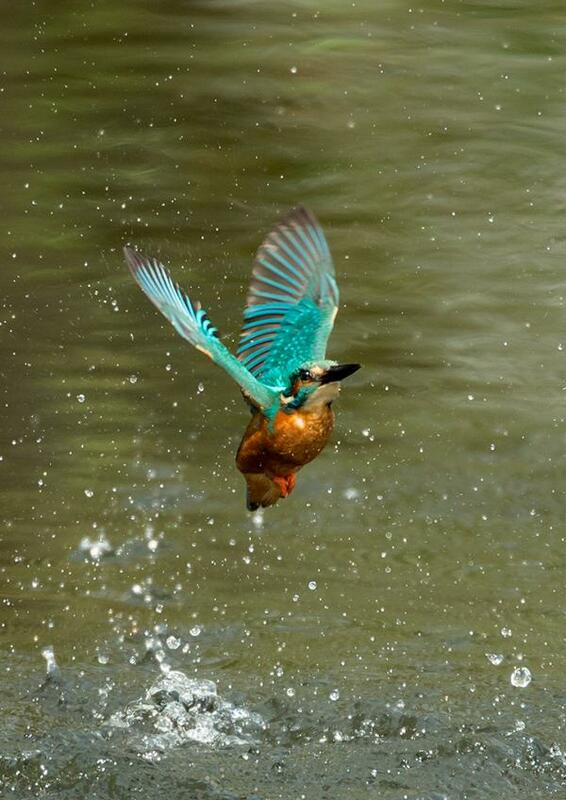 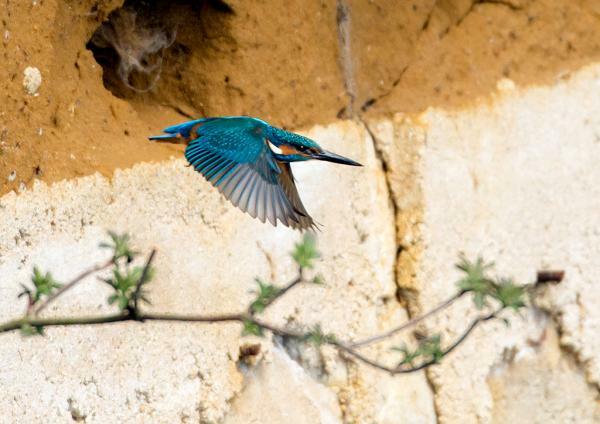 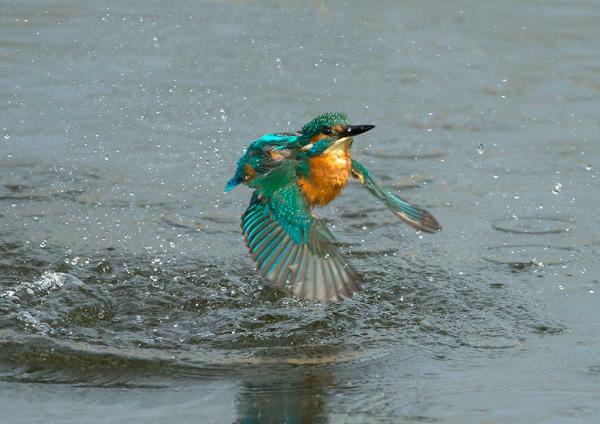 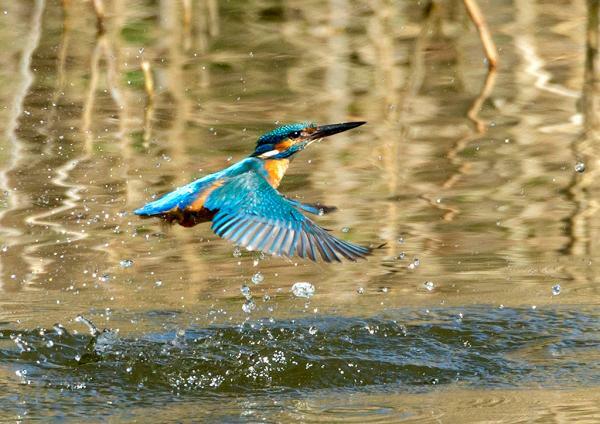 These images are mostly of a very busy male kingfisher trying to get himself a mate. 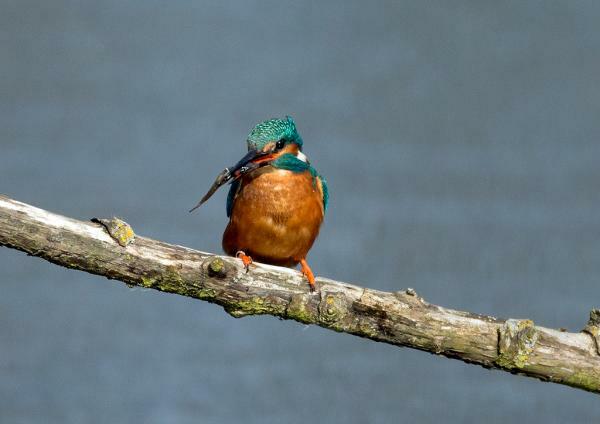 He landed on a close perch and decided to have a wash, they usually dive into the water a couple of times, but he did it ten times, great for action photos. 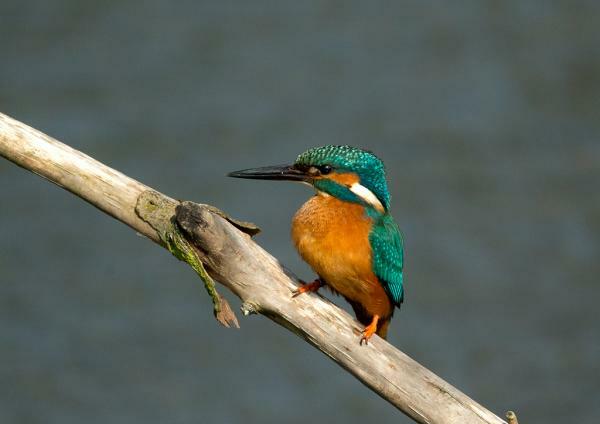 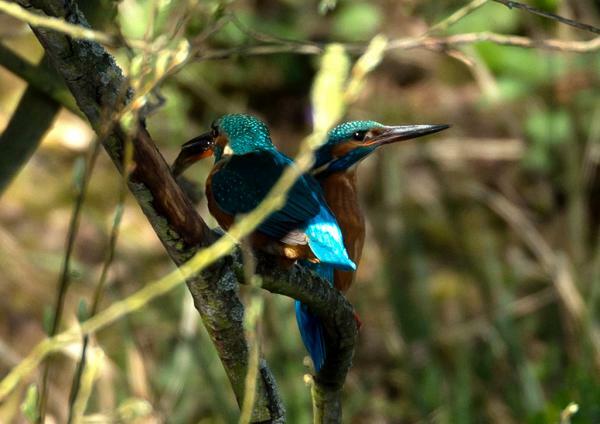 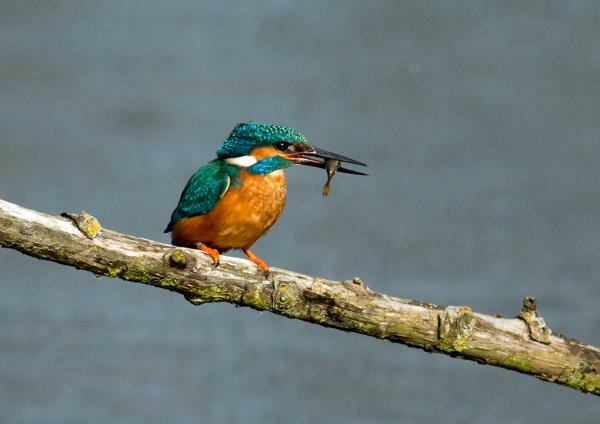 The female can be seen briefly taking a fish from the male. 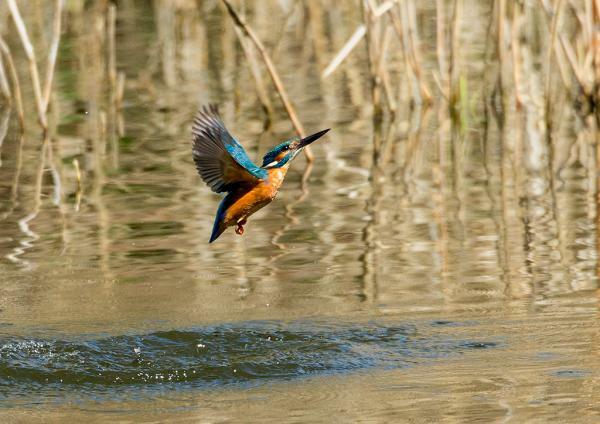 (Picture 7) Post updated 29th April further pictures added.